Home Auto Mania Tesla scores best in the US again! Tesla scores best in the US again! The American Consumer Reports magazine has been going in the USA for around 80 years. Each year they poll their readers as to the reliability and satisfaction from the various cars on sale in the US. 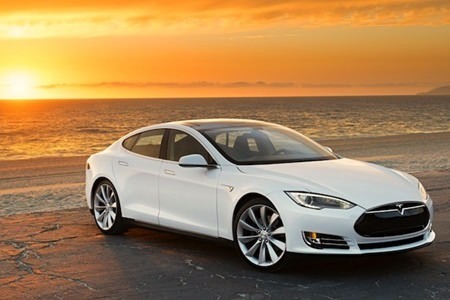 In 2013 it was the new Tesla S that topped the poll, and it was the Tesla S that topped the poll again in 2014. Will Proton’s market share fall behind Toyota?